Castle Gate thin brick is made from genuine kiln fired clay brick that is cut thin. With a distinctive blend of reds, grays and blacks tumbled with an old weathered look. A perfect fuse of colors representing homesteads on the Old English countryside. Box contains 50 thin brick flats, covers 7.3 sq. ft. 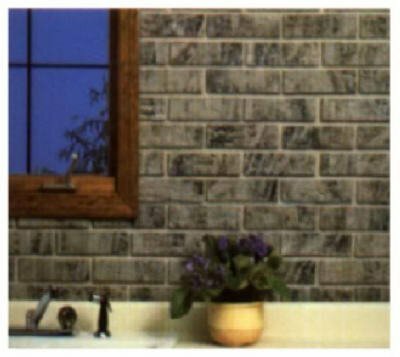 Brand: Colonial Collection | Manufacturer: Old Mill Brick, Inc.
After years of research and testing, we at Koni Materials have finally developed a thin brick veneer to match the most popular style of brick in the world, Old Chicago. Our Koni Brick is 100% authentic and realistic in texture, size, and color. Koni Brick is thin, lightweight, and easy to install. 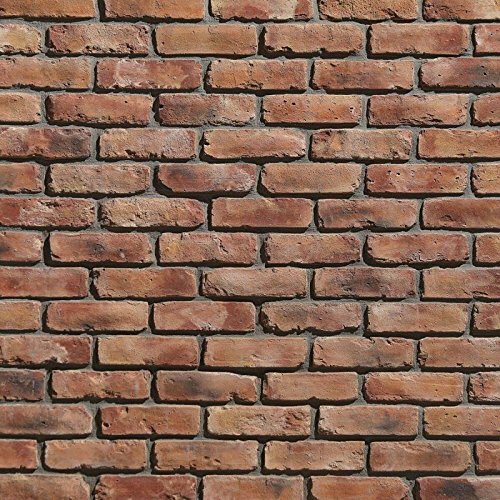 Available in five colors: Blanc, Buff, Charcoal, Grey, and Rosse, this brick veneer is the perfect choice for any construction project. 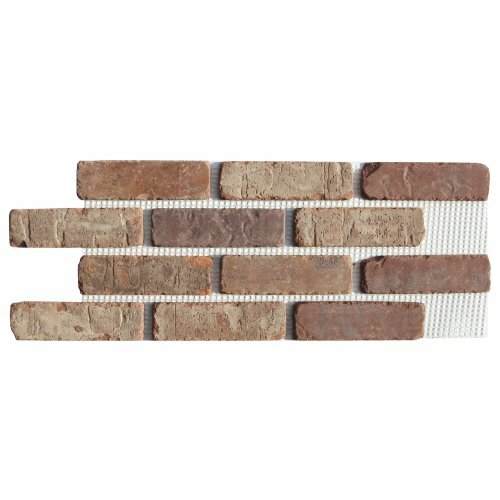 Whether it be large scale project or a kitchen backsplash, Koni Brick will bring beauty and charm to any design. **Colors and shades shown online are as true a match digitally possible. 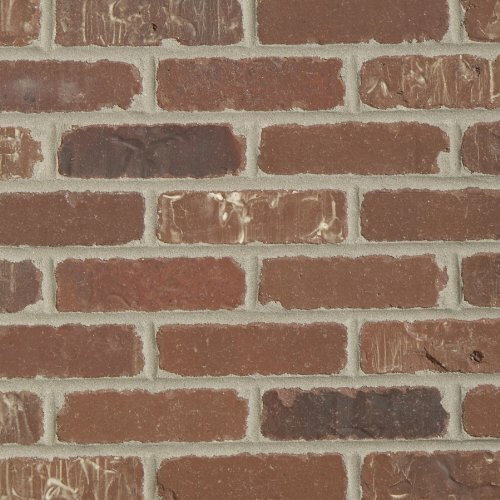 Length dimensions are approximate: Koni Brick is designed with a variation in lengths to best replicate the natural wear and texture of Old Chicago Brick. 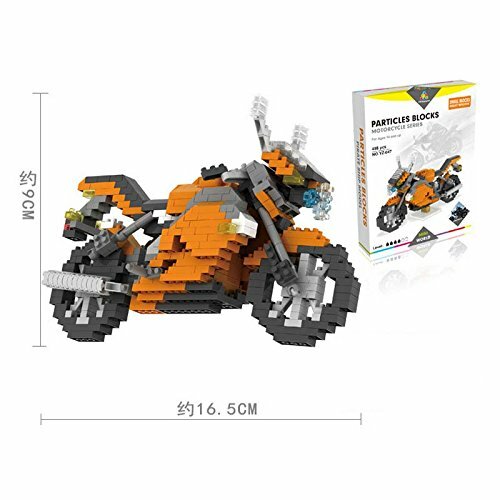 Let your imagination go wild with these mini bricks that allow you to build anything you'd like, just smaller! These bricks look and feel just like any other brick you'd find in a hardware store. Note: Manual measurement, with small error. Please check size in detail before purchase. Real colors may slightly differ from the pictures, as it depends on specific monitor settings and light brightness. 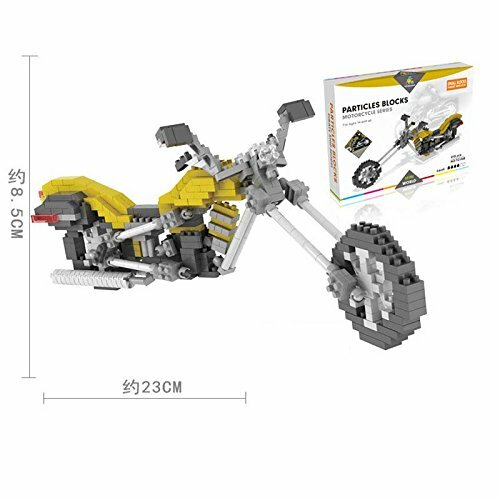 1.Size:8.5*16cm. Bricks size:5-8mm. Please check the size. 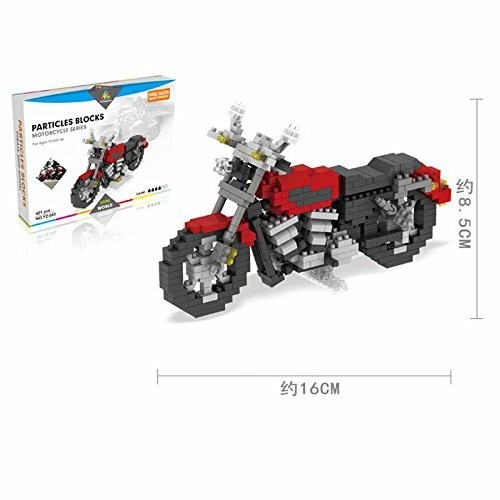 2.Nano Blocks is the ultimate model making challenge. 3.Nano Blocks allow you to create detail never seen before with larger bricks (measure 5-8mm approx). 4.Each set has a its own difficulty level ranging from 1-3 and are great for children or adults. 5.It is a stimulating hobby material for everyone, but especially for grown-ups who wish to be absorbed in making projects in great detail. 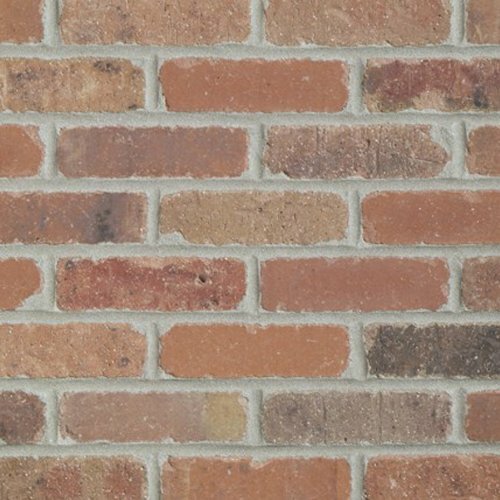 Rushmore thin brick is made from genuine kiln fired clay brick that is cut thin. This tumbled brick is a perfect combination of dark and light grays. Inspired by the color blends of gray granite found on Mount Rushmore. Dixie Clay thin brick is made from genuine kiln fired clay brick that is cut thin. This tumbled brick is inspired by the beautiful layers of red clay soil found in the mountains of Southern Utah. 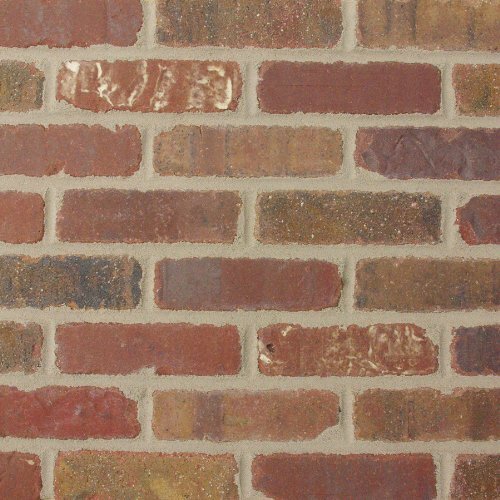 Boston Mill thin brick is made from genuine kiln fired clay brick that is cut thin. This tumbled brick is made with a unique blend of dark reds. It will give you the look, feel and charm of Colonial New England. 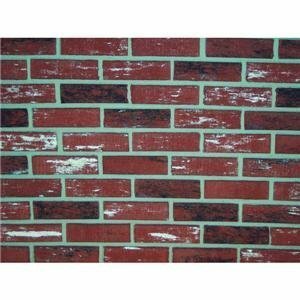 Columbia Street thin brick is made from genuine kiln fired clay brick that is cut thin. This tumbled brick has blends from dark maroon to light brown with an old mossy look. It has a perfect array of blends represented in the weathered cobbled streets of Columbia. Brickweb Is America's Award Winning Solution To Brick Installation! Thin brick is already pre-mounted and aligned on webbed sheeting ready for quick and easy do-it-yourself installation. Brickweb gives you a quicker, simpler way to install brick. 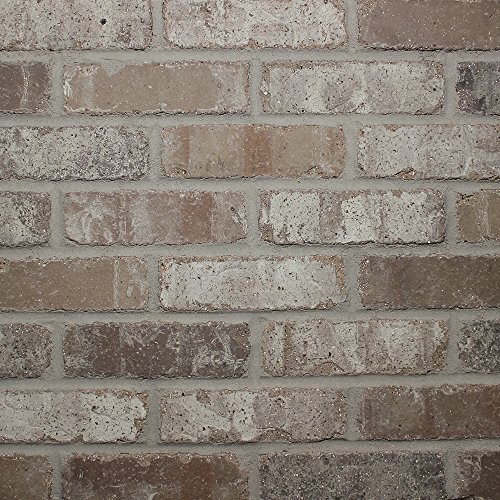 Using uniquely cut, real kiln-fired clay brick to give you the traditional masonry look that can be installed anywhere, adding comfort and class to your home interior or exterior. 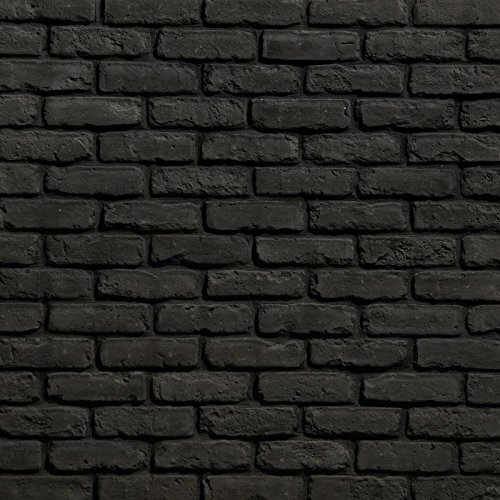 Capture the look and feel of real brick! 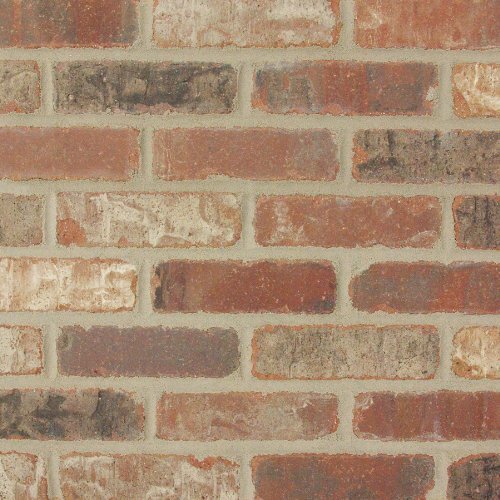 Brand: Brickweb | Manufacturer: Old Mill Brick, Inc.
Alamo Sunrise thin brick is made from genuine kiln fired clay brick that is cut thin. This tumbled brick is a blend tans, grays and dark oranges. Inspired by the old adobe look and feel of the Southwest and the soft rustic look of the Alamo. 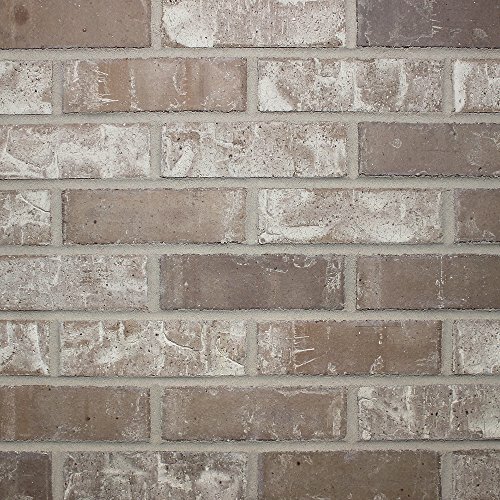 Little Cottonwood thin brick is made from genuine kiln fired clay brick that is cut thin. The unique blend of grays is inspired by the majestic granite peaks found in the Rocky Mountains. 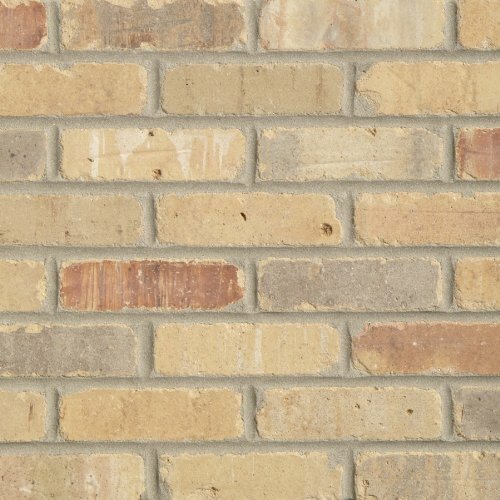 This straight edge brick gives a soft yet sophisticated look. 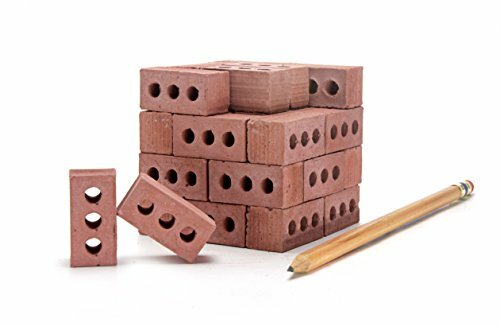 Bon's mini brick can be used as a paperweight, key chain, build a mini-wall or give as a gift. 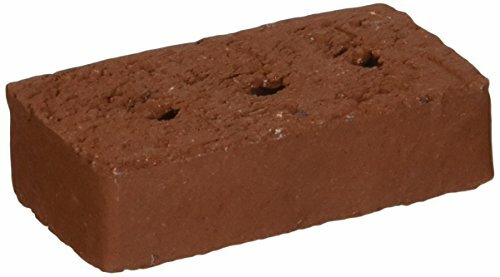 Our red clay bricks are 1/64 the size of standard bricks. 1.Size:16.5*9cm. Bricks size:5-8mm. Please check the size. 1.Size:8.5*23cm. Bricks size:5-8mm. Please check the size. 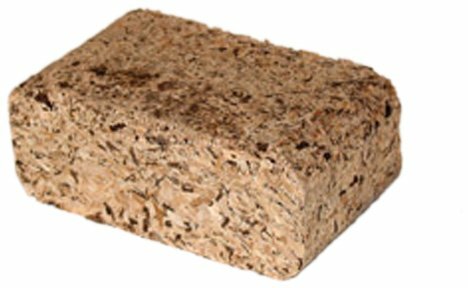 100 percent recycled, user-friendly firewood! Heng s Fire Starter Bricks contains no additives, bugs or bark, and low creosote and smoke emission. Takes up half the space of a cord of wood! In a fireplace or stove, simply stack Fire Starter Bricks in a tepee formation, add kindling and ignite. Safe for campfire cooking. ZYGROVE GRAY BRICK FACING Carton Of 20 Liberty Gray Brick Facing Americana Decorative Brick Can Be Used On Interior & Exterior Surfaces Easy To Cut Color Runs Through The Entire Brick Carries A UL Class 1 Fire Rating When Applied With Z Ment Mortar Adhesive Coverage Per Carton Is 3.5 SQFT Depending On Width Of Mortar Line Brick Size 2-1/4 x 8 x 7/16.